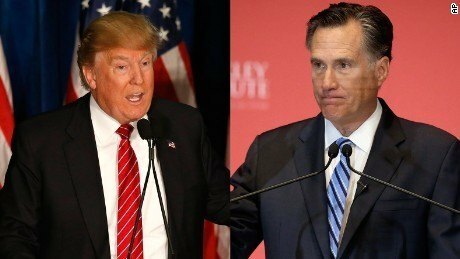 Social media was filled with tweets and facebook posts from Trump supporters this week unanimously against Mitt Romney as Secretary of State. This started after the liberal media reported that Romney was in consideration as Donald Trump’s Secretary of State. Romney was one of Donald Trump’s harshest critics during the election and was rooting for Hillary for president. Maybe the Trump team is getting the message. Trump campaign manager Kellyanne Conway tweeted this out on Thursday.